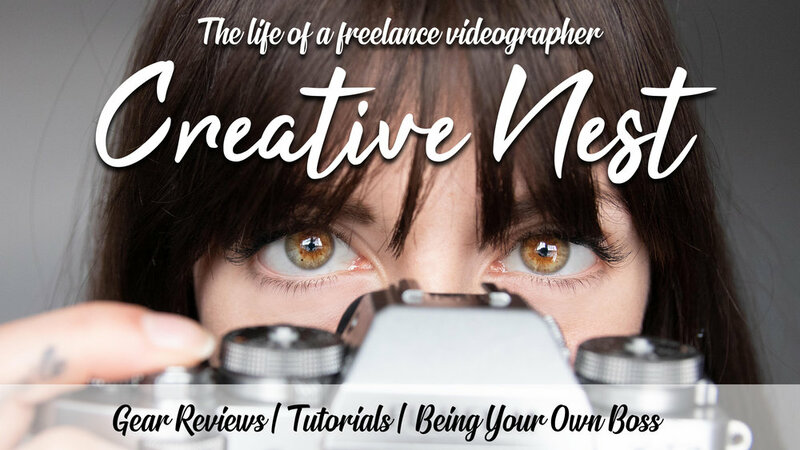 A behind-the-scenes view into the life of a freelance videographer. PS: Check out my YouTube channel for more awesome content! This website is not a part of the Facebook website or Facebook inc. Additionally, this site is NOT endorsed by Facebook in any way. FACEBOOK is a trademark of FACEBOOK inc.